Search for "" in the "French news" category returned 18 matches. 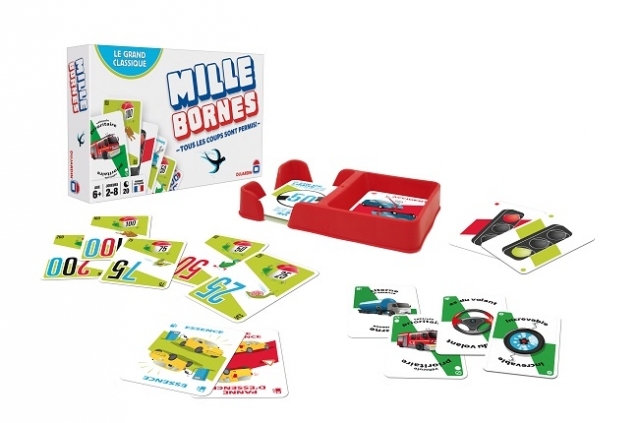 A simple French board game created by a driving instructor in his garage in 1954 has become an unlikely hit in the US. 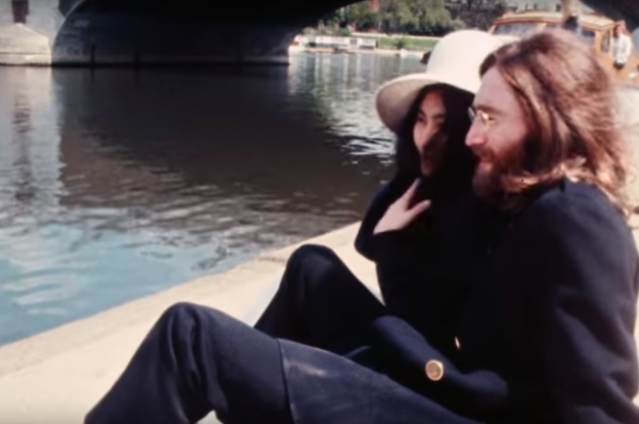 Paris is the second-most referenced European city in the lyrics of popular English-language music released since the 1960s, a new study has found. 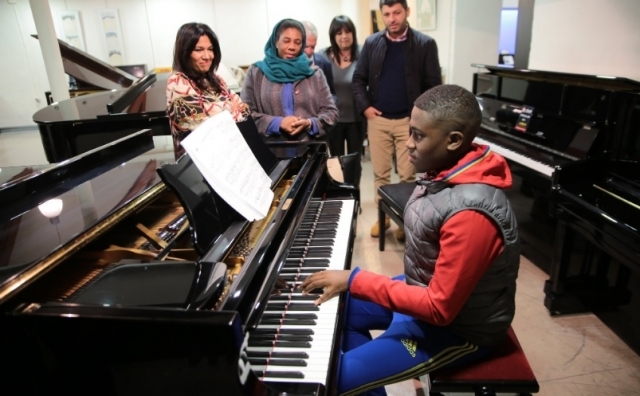 A 14-year-old French piano prodigy from a deprived area of Marseille has been gifted a free piano after a video of him playing in public was posted online. 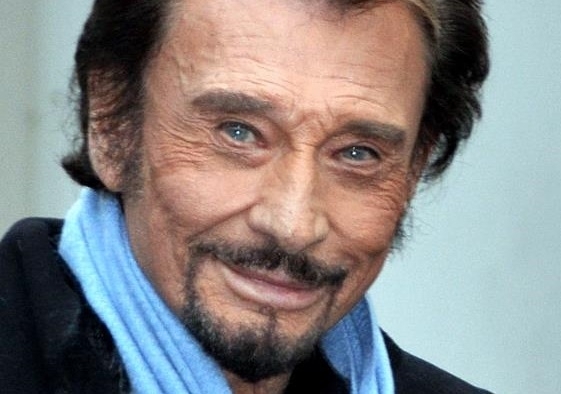 A new stage show in honour of the late French singer and entertainer Johnny Hallyday will open in Paris by the end of 2019, it has been confirmed. 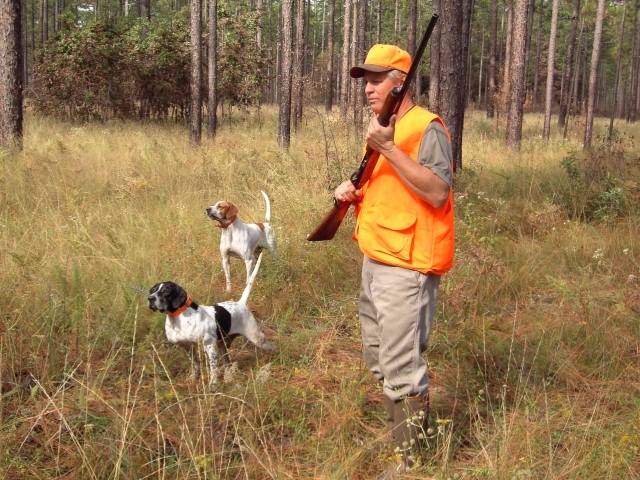 Campaigners are calling for hunting reform in France after a British cyclist was accidentally shot dead in the French Alps this week. 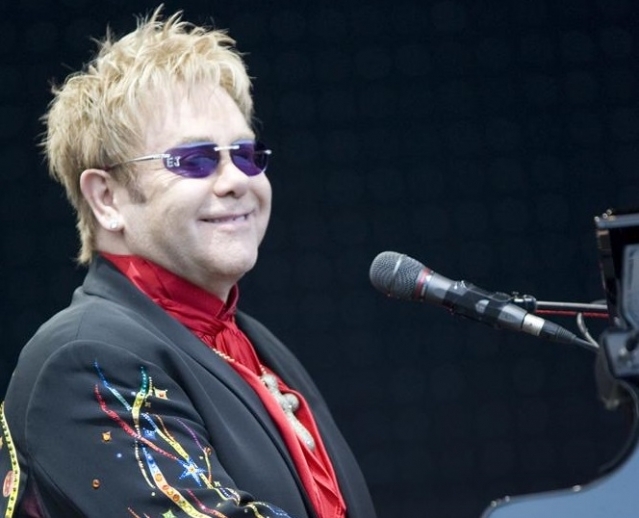 Singer and entertainer Elton John is to visit Paris, Bordeaux, Lille and Nîmes as part of his Farewell Yellow Brick Road tour in 2019, he has announced. 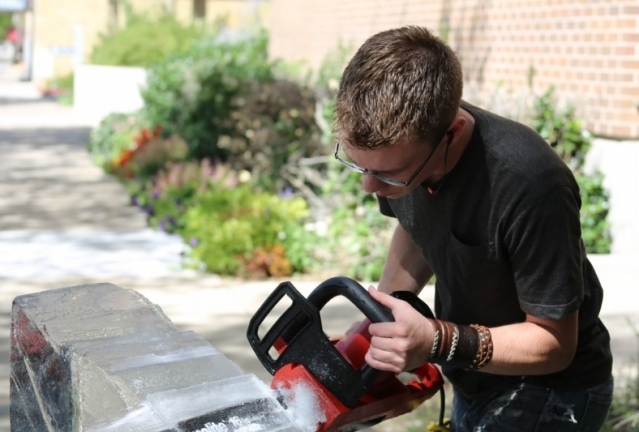 The first national “tour” on how to avoid DIY accidents at home is launching today (Friday October 5) across France. A new French project inspired by a British adventurer aims to provide inspiration and suggestions for nature-based activities which do not involve travelling far from home or paying much. 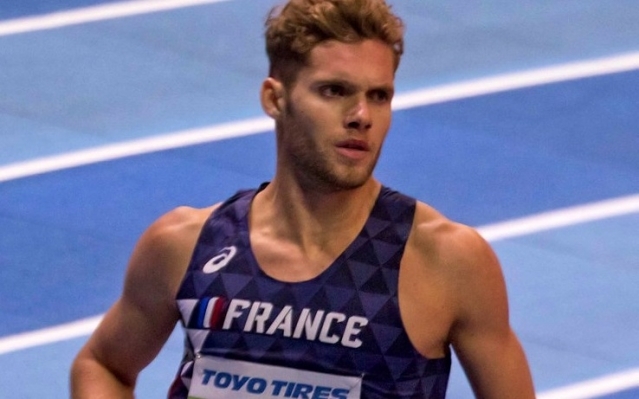 French athlete Kévin Mayer has become the first ever Frenchman to hold a world record for the decathlon, beating the previous record-holder, American athlete Ashton Eaton, this weekend.